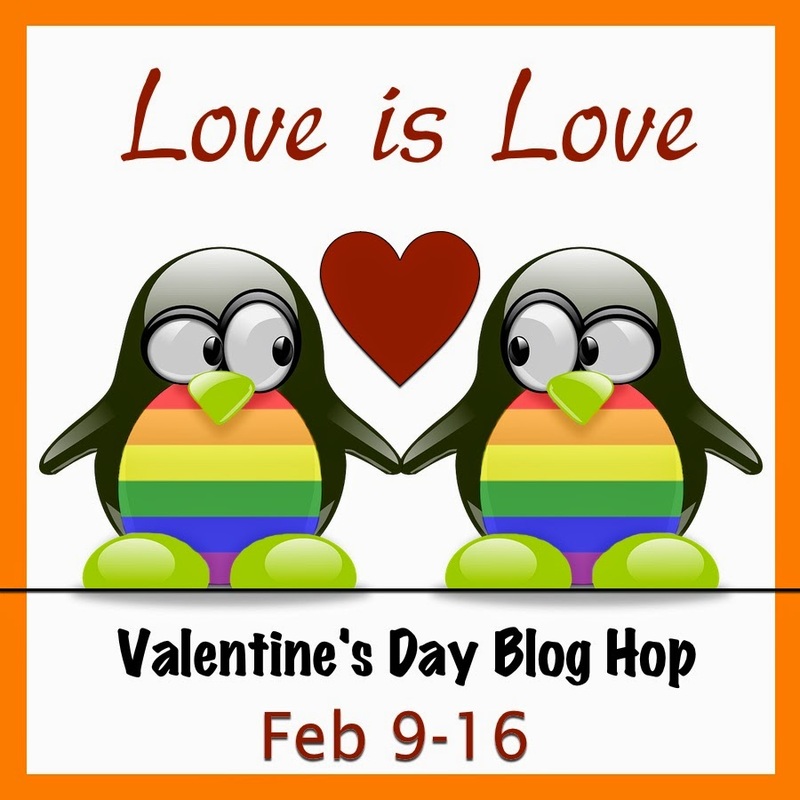 Hi everyone - Get ready for a fantabulous blog hop just in time for Valentine's Day celebrating that love is love and sees no gender. There are a ton of your favorite LGBT authors participating and there's a grand prize of a kindle e-reader loaded with lots of great books donated by the authors (see the details below along with the rafflecopter). If you also comment (with info!) here at my blog about what you think the most romantic Valentine scene would be that you wish an author would write - I'll pick one lucky winner with Random.org who can choose one ebook from my back list. After you've enjoyed your stay here, there's a list of over 40 authors you can hop to for your chance at more prizes. For the rest of this post - I'd like to dedicate it to images of men in love - enjoy! Something from my back list - winner's choice. Rainbow Connection (due out 13th Feb) or Sporting Chance. All images are presumed to be in the public domain. 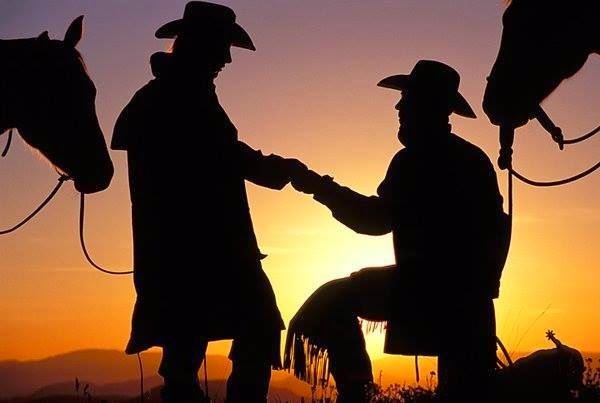 If you believe your copyrighted material is being used improperly, then please contact me directly at the info provided in the contact section and I will remove them immediately.